Adam Lambert is one of America’s most popular singers and on Wednesday, he paid tribute to superstar Cher. The Emmy, Grammy, and Oscar-winner was one of the Kennedy Center Honors recipients this year. Lambert sang the song “Believe” and not only drove Cher to tears in appreciation but also received a standing ovation. The 41st Kennedy Center Honors aired on CBS, Wednesday, Dec. 26, 2018. The video of Adam Lambert singing “Believe” has gone viral. It was Adam Lambert’s heartwrenching spin on the song that has made it go viral. Every time Lambert sang the line, “Do you believe in life after love?” it was as if he was asking the question while speaking from a well of loneliness and pain. 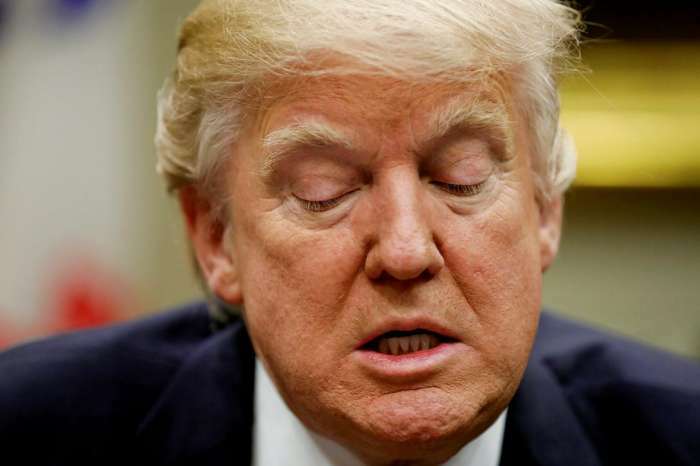 It was clear to see that Cher wasn’t the only one who felt deep emotions rise. When Adam Lambert hit the chorus his voice soared with a purity that left the audience in awe. You may watch Adam Lambert perform “Believe” in the player below. Cher tweeted her thoughts about Adam Lambert’s performance on her official Twitter account. 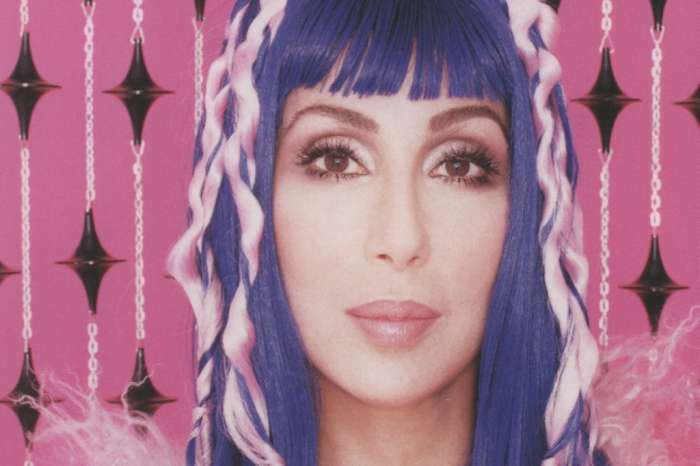 Cher mentioned Cyndi Lauper who also honored Cher with a song. Adam Lambert and Cyndi Lauper later performed “I Got You Babe” which Cher made famous with her then-husband Sonny. Fans of both Cher’s and Adam Lambert’s quickly weighed in and shared their opinions on Adam’s tribute. 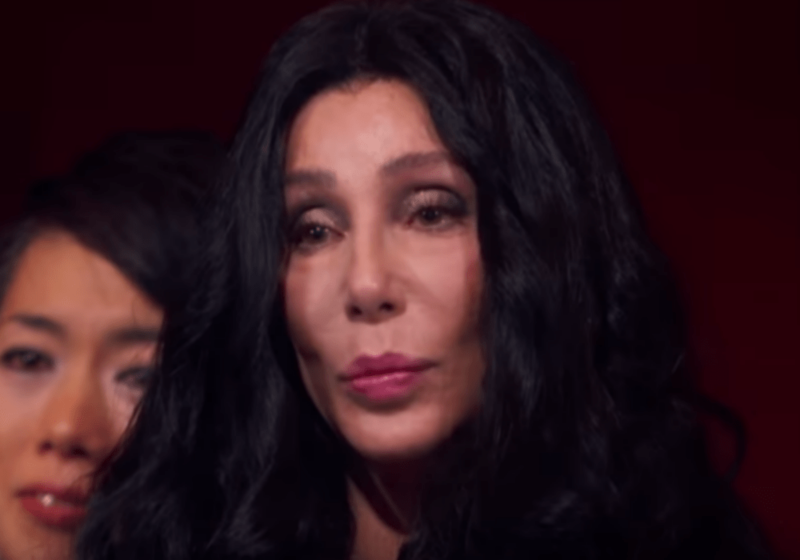 Many agreed with Cher and felt that Lambert’s performance was so heartwarming and touching that there simply were not enough words to describe it. One fan responded to Cher and said that it was okay that she didn’t have the words. Her expressions and reactions were enough to convey what Adam Lambert’s tribute meant to her. Did you see the CBS special when it aired? What did you think of Adam Lambert’s tribute to Cher? 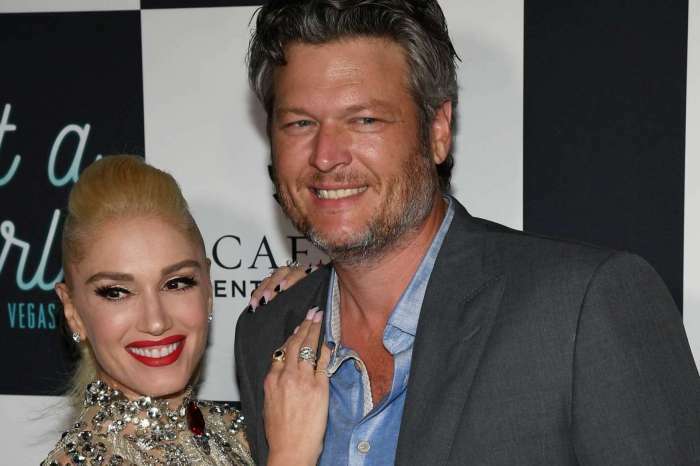 Gwen Stefani ‘Relieved’ Blake Shelton Did Not Propose On Christmas - Here's Why!